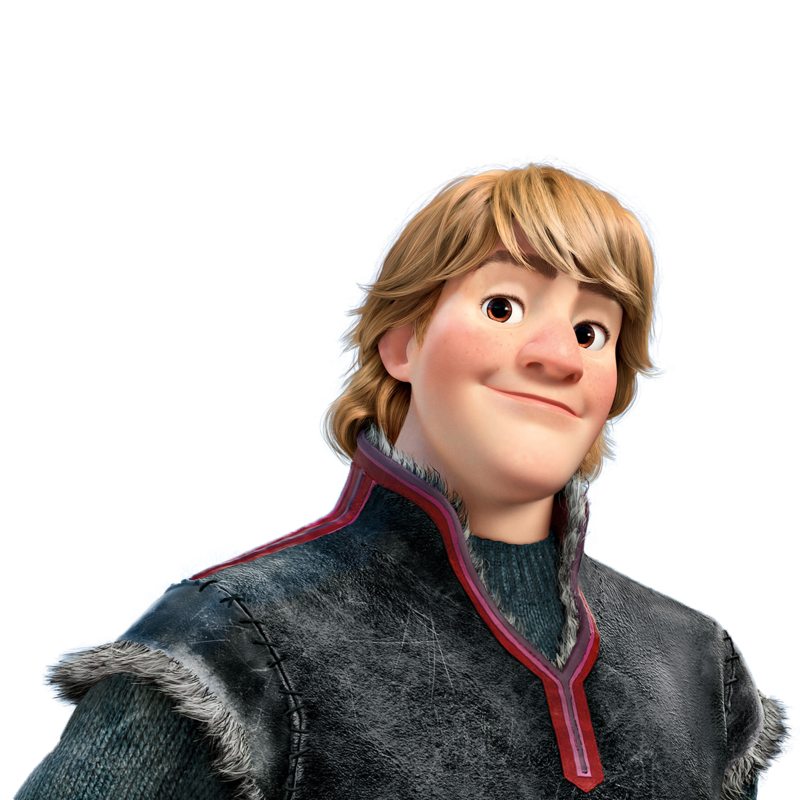 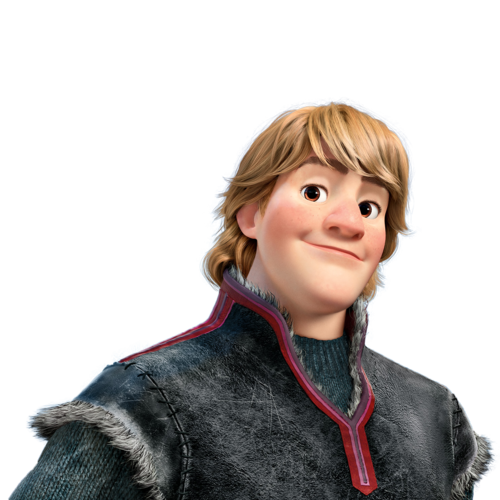 Kristoff. . HD Wallpaper and background images in the La Reine des Neiges club tagged: frozen disney animated film 2013 snow queen kristoff.